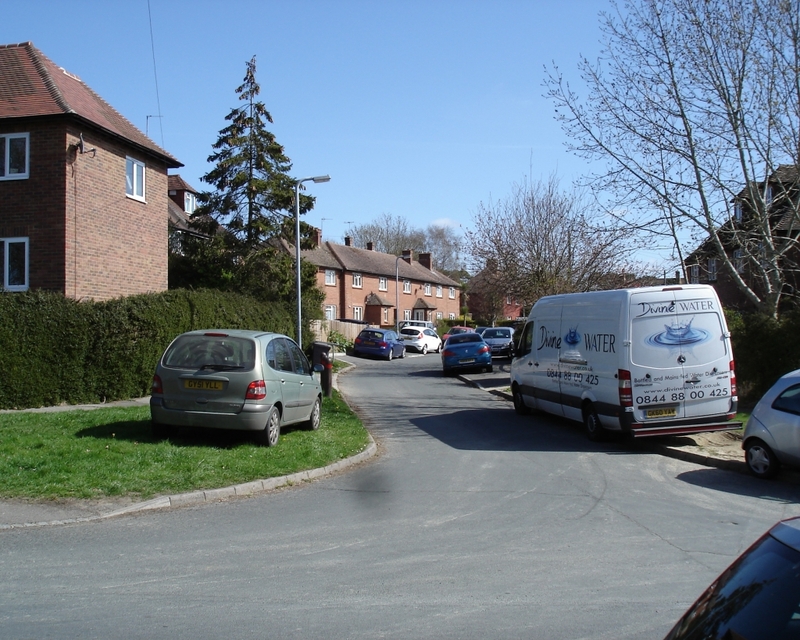 2018 - an new application has been submitted for this land using Brooklands Avenue for access. We shall be monitoring for residents as we did back in 2012. In a surprising move we have learnt today 18/10/2012 that Gleeson have withdrawn their Appeal. Gleeson have APPEALED against the REFUSAL and a Public Enquiry will be held . Let us have your views - if the application does get permission the Association will work on residents behalf to minimise the effects on residents as much as we are able BUT we need to know your views! You CAN make a difference but you need to make yourself heard. The Public Inquiry is to be held at Boship Hotel, Lower Dicker, Nr Hailsham, East Sussex BN27 4AT on 18 December 2012 at 10.00 am and will last 4 day(s). Should anyone need transport to the venue please get in touch with the Committee. 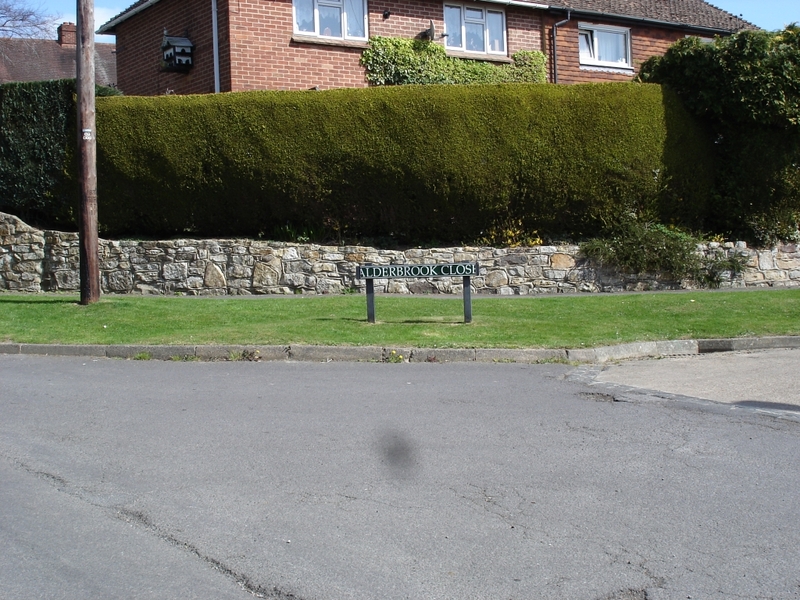 RESIDENTS are "ecstatic" plans for the largest new housing estate in Crowborough in 30 years have been refused. Seventy-four new homes would have been situated on a patch of land the size of six football pitches if Gleeson Homes had its way. 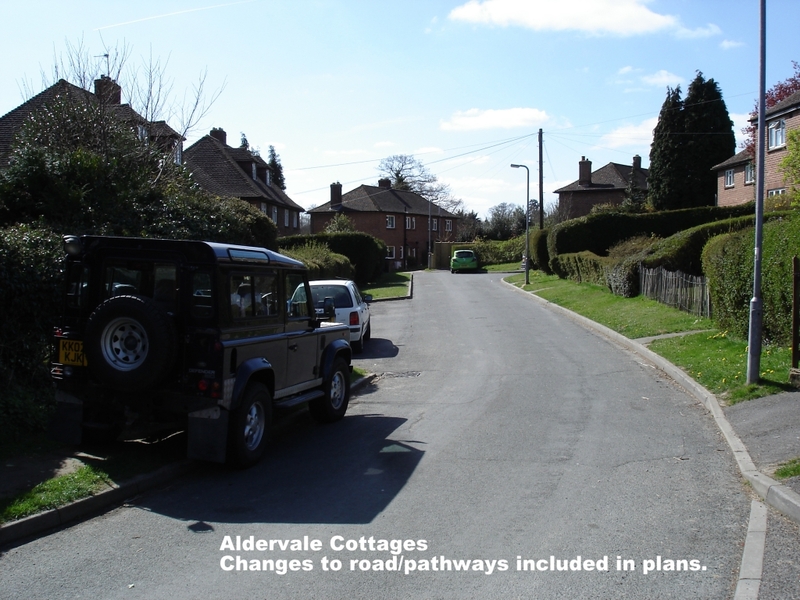 But the plans for Alderbrook Farm were thrown out by Wealden District Council's planning committee on Thursday, as the traffic it would generate was deemed too dangerous. 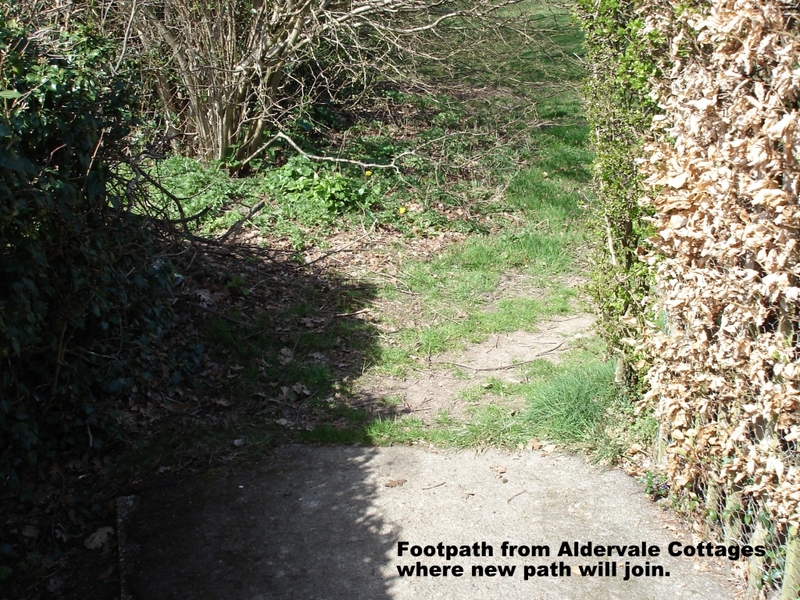 Fred Best, chairman of Alderbrook Community Association, who campaigned against the development, said: "I'm ecstatic with the decision. It would have had such an impact on the community around here. 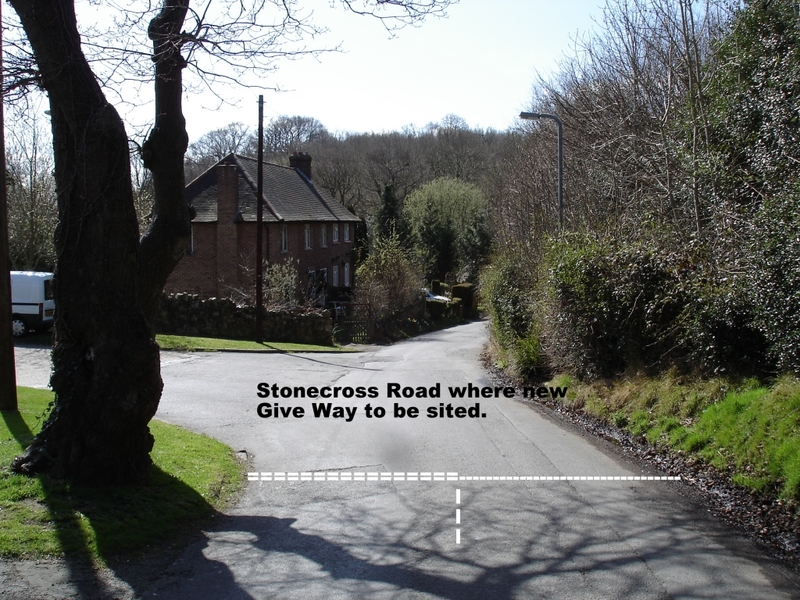 About 160 cars would have come on to Stone Cross Road, which is just not suitable for that amount of houses." Councillors voted against the development at last week's meeting and raised concerns over the 'detrimental' impact of increasing traffic. Elizabeth Vincent, who has lived in the area for 50 years, told the committee: "The increase in traffic would be considerable." East Sussex highways officers estimated up to 625 daily vehicle trips would have resulted from the development. Lawrence Stringer, highways transport development control manager, also recommended refusal, saying traffic would be forced southwards on to Stone Cross Road. 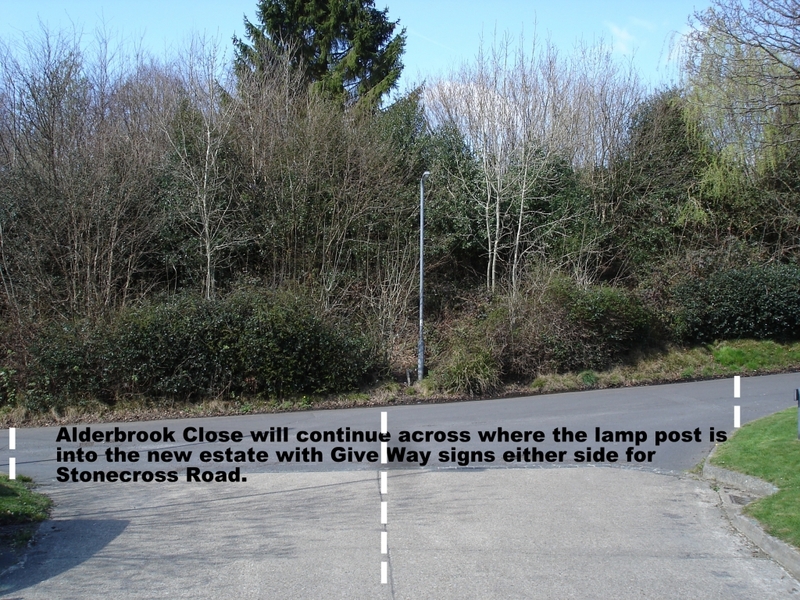 He said: "It turns its back on Crowborough – all pedestrian and vehicle movements would have to go south. It does not comply with the national planning policy framework guidance." Jo Hutson, who runs Crowborough Animal Sanctuary in Alice Bright Lane, celebrated the decision. She said: "Common sense has at last prevailed. Obviously that access was so horrendous. "People who don't live in the area probably made this decision, and most likely didn't drive up when the schools were using the road." 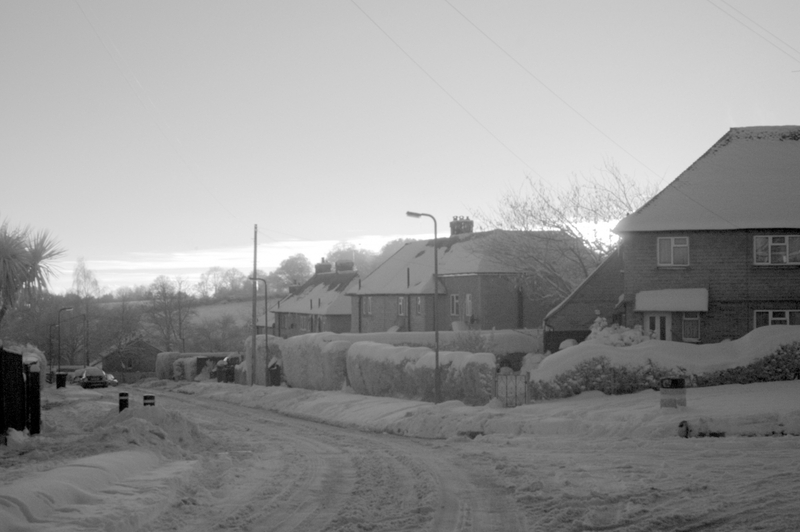 Jo Stonebrook, secretary of the Alderbrook Community Association, said: "It was not just the homes but the sheer volume of traffic that would have been generated in this particular area. "It would have had a major impact on residents' lives. Our aim is to inform people about what's going on." A formal Town Council Meeting which included this item on their Agenda took place on Monday 17th October 2011 7.30pm at the Town Council Offices. The Association had a representative speaking on our behalf to make residents views known. The Town Council advised refusal of the application. Total 74 homes of which 30% is to be classed as "affordable"
For further information please contact either Jo on 0771 261 1209 or Fred on 0758 181 1433. Alternatively send us an email via the Contact Us form.